Anne Ngirita is the face of the latest NYS corruption scandal. The 30-year-old pocketed a whopping Kes 59 million for supplying absolutely nothing to NYS. 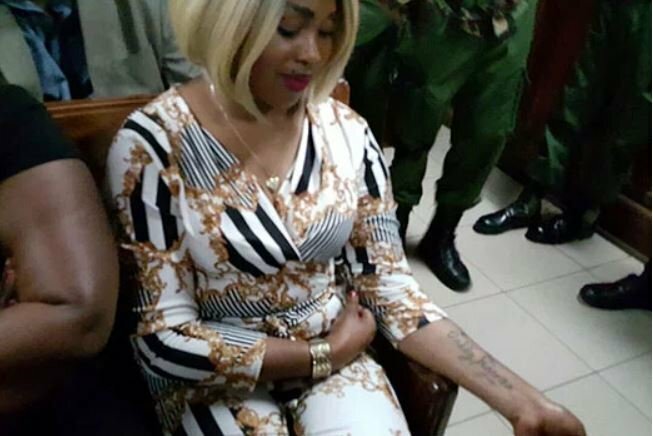 Ngirita raised eyebrows when she appeared at the Milimani Law Courts on Wednesday and complained of starvation in Langata prison where she is being held. 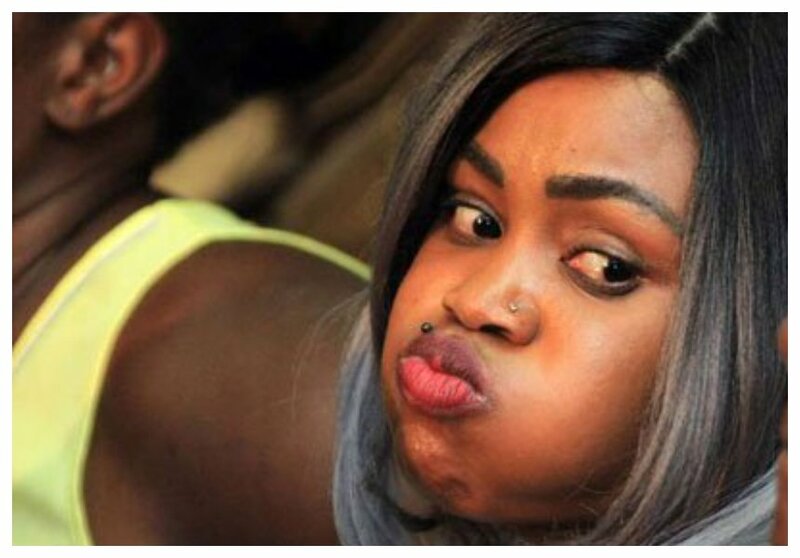 The corruption poster girl told the court through her lawyer Cliff Ombeta that the last time she had a meal was on Sunday June 3rd. Ngirita’s lawyer wanted Chief Magistrate Douglas Ogoti to order that the suspects be given biscuits and water before the case starts. 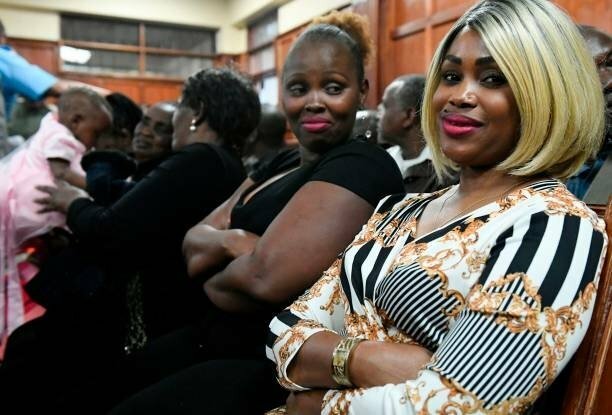 Ngirita told Daily Nation that she has been surviving on samosas brought to her in prison by a relative. All NYS suspects are being held in remand after court denied them bail.